Our season, the 26 weeks from April 15th through October 15th, enables you to take full advantage of all the great boating Long Island Sound has to offer. Rex Boating Club (RBC) offers the finest member experience, with professionally maintained, fully-equipped boats and unbeatable boating and fishing, enhanced by the welcoming Norwalk Islands, our proximity to Long Island, and other entertaining destinations. Interested? Contact us and get $100 of Free Gas when you become a member! Rex Boating Club selects only the safest, high-quality boats for our fleet boats, designed for conditions normally found on Long Island Sound. The Club fleet currently includes 10 boats ideal for general cruising and water sports, 25’ and 23’ Cobalt and Chaparral Bow Riders, plus 23’ Sea Hunt Bowrider and Tidewater center-console models, also great for fishing. Club boats can comfortably accommodate two families and all feature a private head (that’s a bathroom for land-lubbers). The Club continually evaluates our fleet mix to assure our members love our boats. We welcome your suggestions on boats and anything else to improve the Club. 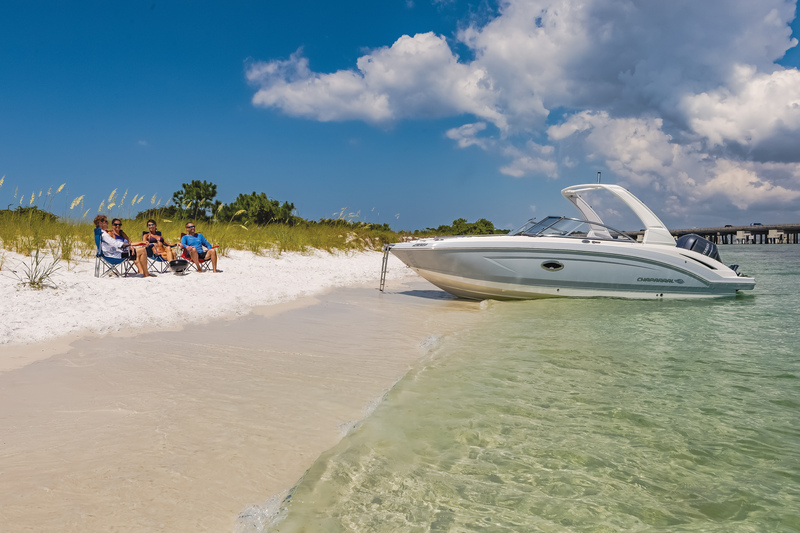 These are the types of boats you’ll use as a Rex Boating Club member! 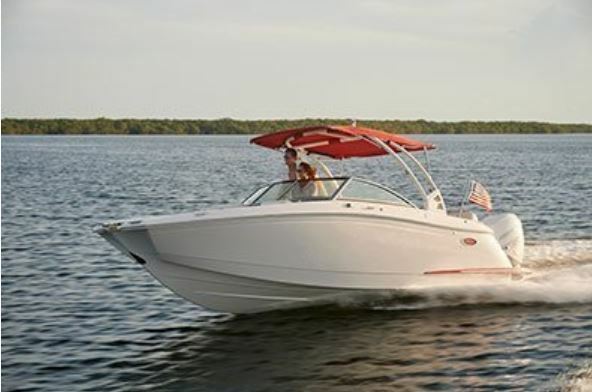 Chaparral 250 Suncoast, 25’, 250 HP Yamaha or Mercury outboard, watersports tow bar, 12-person capacity. 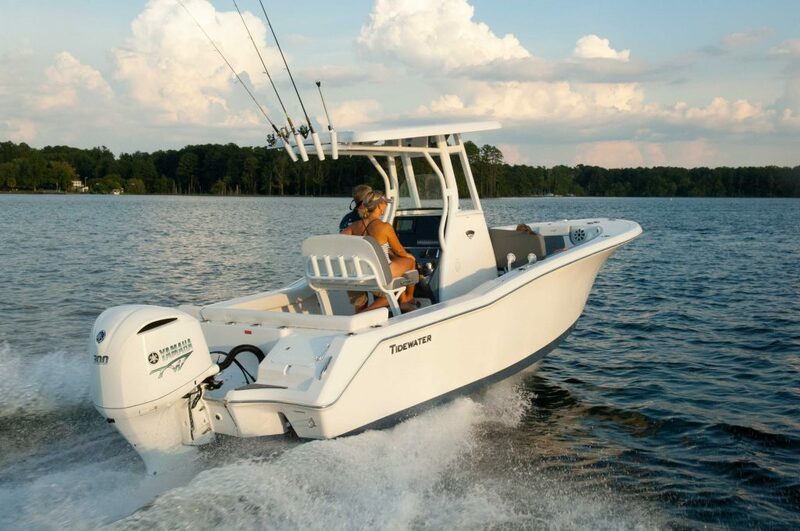 Tidewater 232LXF Center-Console, 250HP Yamaha, comfy bow seating, 8-person capacity. Cobalt 250 SC bow rider, 25’, 250HP Mercury Verado outboard, watersports tow bar, 12-person capacity. Reservations are made using “Schedulemaster,” our real-time reservation system. In about a minute, you will view ten or more Club boats and be able to confirm your reservation instantly. You may also email or phone-in your request. Captain’s Choice, Skipper, Total-Use & Flotilla plans include weekend, holiday, and weekday reservation privileges. For most memberships, “nearly limitless” Off-Peak season use is included, providing you dozens of off-peak opportunities on the water! Membership plans and their associated number of Peak Season uses (Memorial Day weekend through Sunday after Labor Day) are shown in our brochure. Note that on a weekday “Monday through Friday” use can normally be the entire day. Each Peak Season weekend day “Saturday, Sunday or Holiday” is divided into two sessions: one begins in the morning, the other in mid-afternoon. Uses are assessed to the Skipper, Windward, and Flotilla plan only during the Peak Summer Season. Off-Peak Season uses are FREE, except for Weekday Per Diem and Total Use plan members. A membership may have three reservations on our system at any one time, with one reserved use per weekend, and a second use the same weekend subject to our Standby policy. 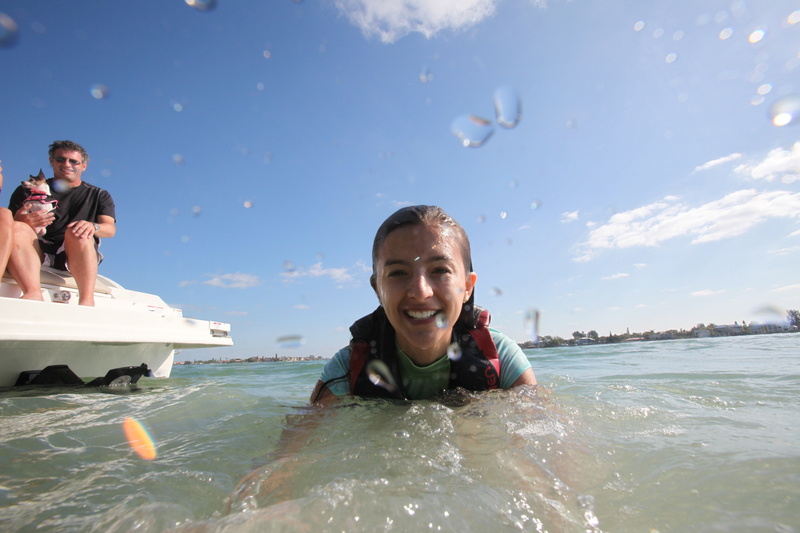 Note: all memberships include a Safe Boating Certificate Class for one member, SeaTow on-water assistance plan, and our comprehensive private, on-water orientation with a U.S.C.G. licensed captain. 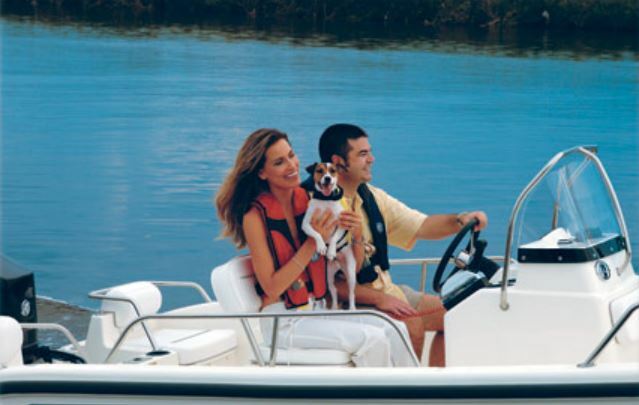 For plans and pricing, download the Rex Boating Club Brochure. Plan Name Peak Season Weekend Reservation? Number of Included Peak Season Uses Includes nearly limitless off-Peak Uses?